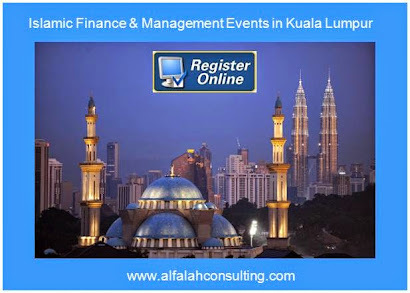 Islamic finance has become a force in its own right, especially in the emerging markets of Asia and the Middle East. However, this has not been without its fair share of ups and downs. The industry suffered the after-effects of the global financial crisis and has been criticised for products that look too much like their conventional cousins. 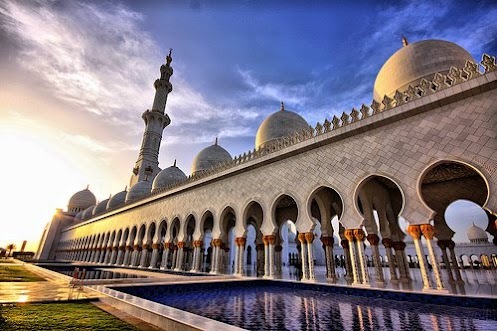 It has, however, grown to become significant parts of the banking systems in countries such as Saudi Arabia, Malaysia and the UAE and even countries with Muslim minorities are considering measures to spur its growth in their markets. To move forward, the industry would do well go back to its roots. The main principles of Islamic finance are that of risk-sharing: taking on risks for possible rewards or losses and a requirement for financial transactions to be backed by assets such as properties or land. Going back to these principles, especially the latter, will pave the way for what we believe, are the strongest opportunities for Islamic finance: Sukuk (Islamic bonds) project finance and Islamic real estate investment trusts (Reits). 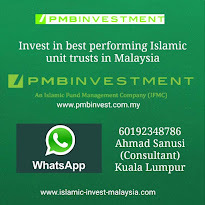 Although nascent, there is so much opportunity for more of these deals because project finance bonds and Reits are a natural fit with Islamic finance, which is about building a stable future by investing in the real economy and putting one's capital to productive use for societies' benefit. As the global population is forecasted to reach 9.2 billion by 2050 from 7 billion currently, project finance Sukuk can help to raise more capital to build infrastructures such as roads, water supply installations, houses and schools, especially in the developing countries. Islamic Reit, which by definition, is asset-backed by a portfolio of properties, is a new asset class that fund managers and private investors can consider, post the financial crisis, when money has flown out of traditional equities. The population boom means more infrastructure investment will be needed in Africa, Asia and the Gulf Co-operation Council (GCC) countries. Globally, KPMG estimates $40 trillion is needed in the coming decades to provide basic levels of infrastructure. In the GCC, infrastructure spending is estimated to reach $120 billion over the next 10 years while Southeast Asia's infrastructure expenditure is forecasted to exceed $150 billion over the next five years. To fund these projects, governments and private sector developers can use bank financing but the liquidity pool is becoming limited as banks become concerned about liquidity risk and regulations that require more capital to be set aside for long-run project finance facilities. Long-term financing is essential as infrastructure assets can be productive for at least 10 years. A viable alternative is to tap into the funds of longer-term investors such as pension and sovereign wealth funds, via project finance Sukuk. 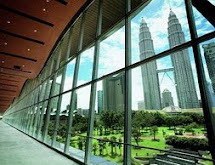 Given that most of the needs are in the GCC and Southeast Asia, two regions with significant Islamic funds, project finance Sukuk is an avenue that issuers can consider. In 2010, a significant Sukuk project finance, which was a first in many ways, is Trans Thai-Malaysia (Thailand)'s MYR 600 million Sukuk. The issuer, TTM (Thailand), is equally owned by Thailand and Malaysia's national oil companies, PTT Public Co Ltd and Petronas respectively. The second opportunity in Islamic finance is Reits. For fund managers and private investors, this asset class is a good alternative to bonds because investors get exposure to real estate while enjoying the benefits of investing in bonds and equities. With Reits, investors get a steady stream of income, which together with potential increase in the share price, may lead to attractive total returns. Share prices tend to be stable. Buyers are available if investors want to sell because listed Reits are liquid. Tax treatment is also favourable because dividends are tax-exempt in some countries like Singapore. 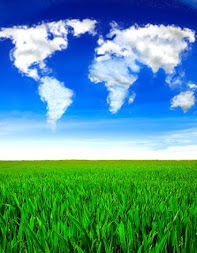 The properties and shares are managed by professionals. And investors need far less capital to invest in Reits compared to properties directly. Most of the listed Reits are currently in the US. 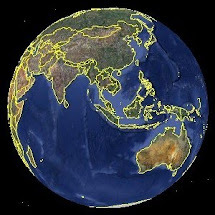 Asia, which forms about 12 per cent of the global Reit market, presents an incredible opportunity, especially since Reits have proven to perform better than equity and bond indices in the US and Singapore. The five currently listed are mostly in Asia, three in Malaysia and one in Singapore.